LG is reportedly working on the LG Vu 3, which is the third iteration of its phablet-format mobile device set to launch sometime this year. According to a report published by the Korean Daily, the LG Vu III will come out with model numbers F-300L, F-300K and F-300S. The upcoming smartphone will feature a 5.2-inch display with a resolution of 1280 x 960 pixels with the usual 4:3 aspect ratio. 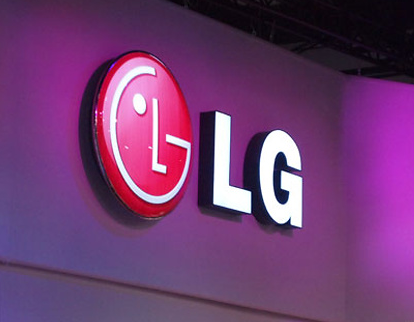 Although not yet confirmed, LG is expected to launch the Vu 3 around the same time as Samsung Galaxy Note 3. The reports also suggests that the phone will come in with a Qualcomm Snapdragon 800 quad-core processor with LTE-Advanced 4Gcapabilities. And It’ll run Android 4.3 Jelly Bean from the off and the back panel will have a 13-megapixel primary camera.